WINSTON-SALEM, N.C.--(BUSINESS WIRE)--Chocolate lovers rejoice! 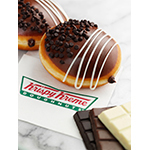 Krispy Kreme has combined the smooth taste of three decadent chocolate flavors into one scrumptious new chocolate treat. The Krispy Kreme Triple Chocolate doughnut is available now through January 25, 2015 at participating Krispy Kreme ®US and Canadian Shops. Pair this decadent chocolate treat with the new Krispy Kreme Vanilla Spice Latte for a sensational taste experience. 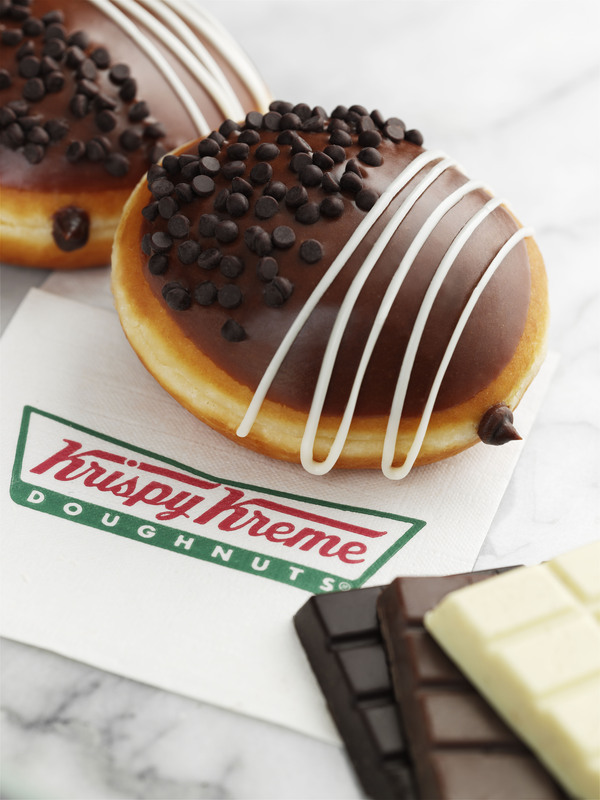 Triple Chocolate Doughnut: Decadent dark chocolate Kreme™ filling, topped with milk chocolate icing, mini chocolate chips and white chocolate ganache drizzle. Vanilla Spice Latte: Made with espresso and steamed milk blended with delicately spiced rich vanilla, topped with whipped cream and sprinkled with a spiced topping. 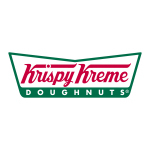 Connect with Krispy Kreme at KrispyKreme.com, Twitter, Instagram, Facebook, hotlightapp.com,foursquare and KrispyKremeDoughnuts on YouTube.